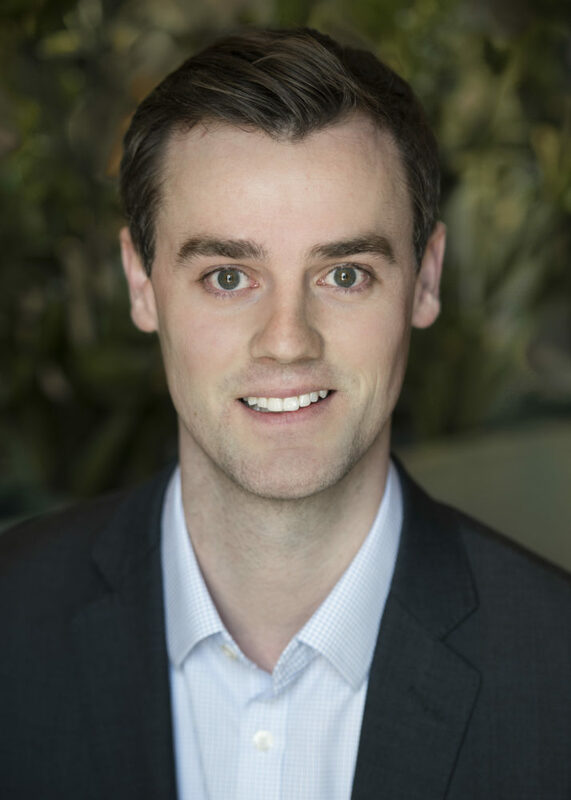 Sam is a Principal at Park Square Executive Search where he participates in managing the full lifecycle of the search process including strategy, research, and candidate development for executive level assignments. Prior to Park Square, Sam was with Ross & Company, a retained executive search firm serving private equity and venture capital backed healthcare and technology companies. Sam began his career with WinterWyman, a Boston-based search firm where he helped build leadership teams for venture-backed, growth stage, and large public companies. Sam graduated from Merrimack College where he majored in Philosophy. He grew up in New Haven, Connecticut with his parents and three sisters. Outside of work, he enjoys golfing, reading, and exploring the city of Boston.